Hardcover, 8.5 x 9.5 in. / 352 pgs / illust. throughout. Edited by Jörg Schröder, Kerstin Weigert. Rural space is something of a blank spot on the map of contemporary architecture. What spatial strategies characterize rural life and settlement? 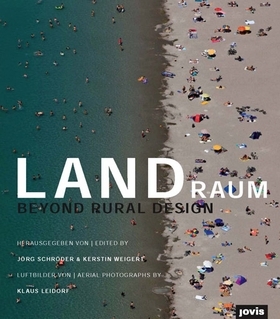 Led by Matthias Reichenbach-Klinke and his colleagues at the Chair of Planning and Construction, Landraum proposes research projects and artistic interventions in rural areas. The book is illustrated with aerial photographs by Klaus Leidorf. Edited by Liesbeth Melis. 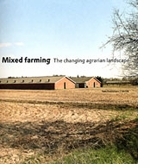 Essays by Frits Gierstberg, Gerrie Andela, Yttje Feddes, Maartje van den Heuvel, and Jan Douwe van der Ploeg. FORMAT: Hbk, 8.5 x 9.5 in. / 352 pgs / illust. throughout.